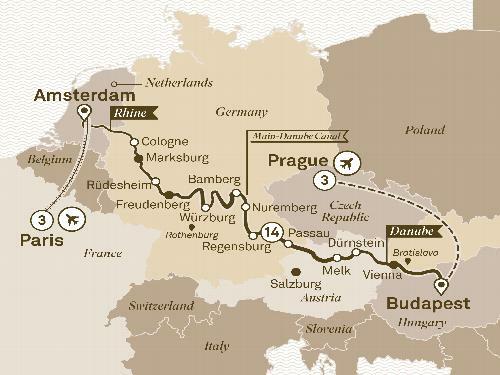 Your journey into wonder begins in Prague, where you’ll stay three nights at one of our luxurious city central hotels. Today be guided through the wonders of Prague. Tonight tuck into a delicious Czech highlight dinner.